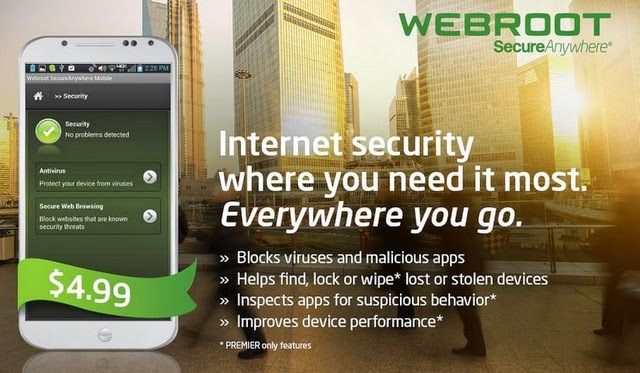 Webroot's Security Premier offers unparalleled protection against malicious apps, online threats, and device loss. 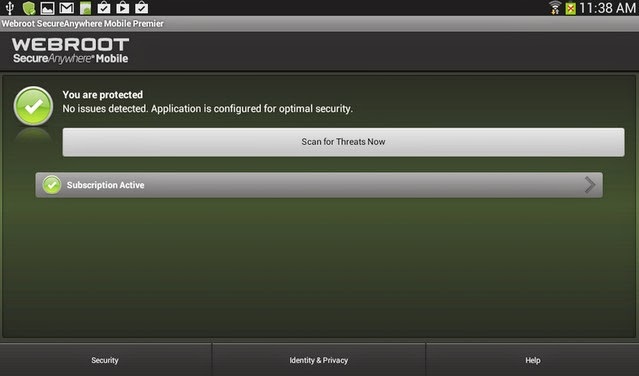 Grab 3.7.0.7208 APK today and be protected forever! - Fixed an issue where Lock screen is reverting back to swipe on some devices.